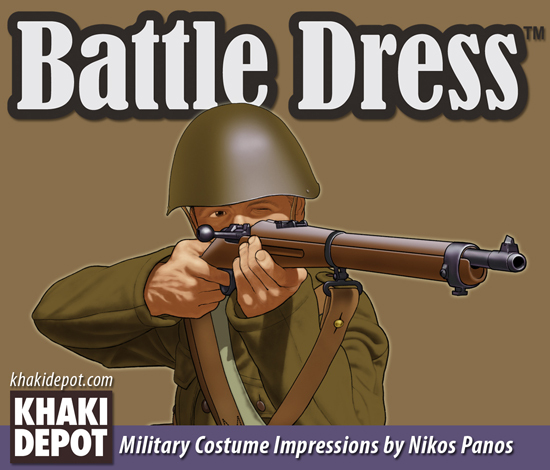 Color impressions of Greek Army Infantry, 1940-1941 period (War against the Italian and the German invasions). The 14 unpublished art plates presented, are sold individually or as a set, printed on heavy 'Bristol' paper size DIN A4 (21x29.7 cm). Each authentic print, comes on white background and it is signed by the artist.